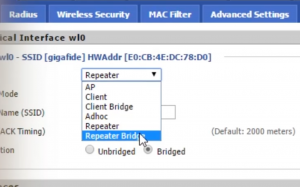 Find out how to use free software to turn your old wifi router into a Wifi Repeater or a Wifi Bridge! The software (or more acurately “the firmware”) we’ll be using is DD-WRT. Because there are so many different varieties of routers on the market, there isn’t really a universal set of instructions to follow. Your instructions will vary depending on the router you have. But here’s the basic guidelines. The first thing you want to do is connect to your router. This can be done through either wireless or through a wired connection. The preferred way is through a wired connection since it’s more reliable. You can login to the router interface by typing the routers IP address into your browser of choice. The IP address of the router can be found by opening up a command prompt (Windows) or terminal (Mac/Linux) and typing ipconfig (Windows) or netstat -rn (Mac/Linux) and copying down the Default Gateway value (ex. 192.168.0.1). After typing that IP address into the address bar of your router, you should see the routers interface. To login, you will need a username and password. If you never created one, then you can probably use the default username/password for your router, which is located either on the bottom of the router or on manufacturers website. 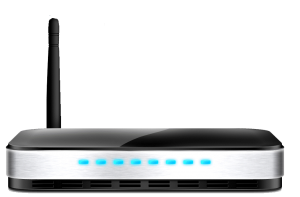 Now that you’re connected to your router, the next step is to replace it’s firmware with the DD-WRT firmware, but first you need to verify that your router is supported. 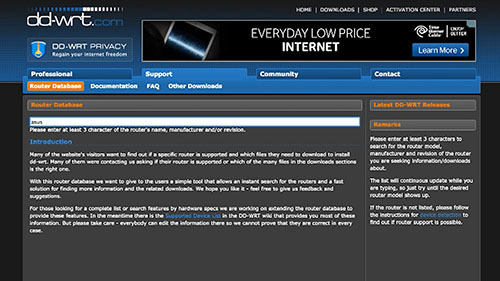 Check that your router is supported by going to the DD-WRT router database and searching for it. If you don’t see your router listed, you can also check the OpenWRT and Tomato websites. While these alternatives don’t have the same features as DD-WRT, they’ll still allow you to add awesome functionality to your router. If you see your router, clicking on it will take you to a page where you can download the DD-WRT firmware specific to your router. It should also contain instructions for how to install the firmware. As an example, here’s what my router, an Asus WL-520GU requires. Login to the router interface and go to System Setup > Update firmware. Beside the New Firmware File field, select to upload a new firmware file. 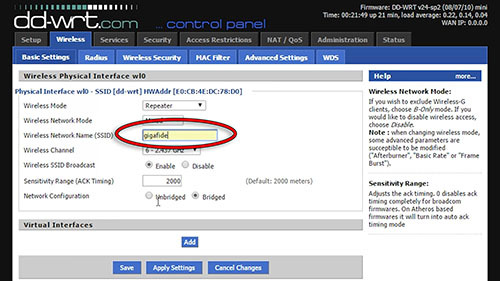 Choose the DD-WRT firmware file that you downloaded for this specific router and install it. Once the DD-WRT firmware is installed, your router should reboot to the new DD-WRT interface. The first thing it asks you to do is to create a new password. After that, you can move on to the next step. 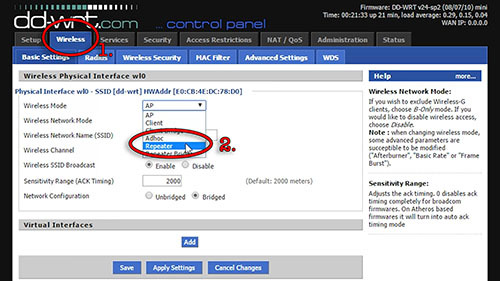 With DD-WRT installed, here are the steps for setting up your router as a repeater. 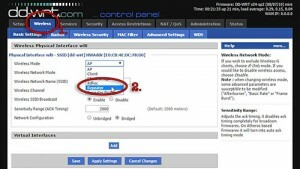 Select the Wireless tab, and in the wireless mode drop down menu, select Repeater. In the Wireless Network Name (SSID) field, put the name of the Wireless network that you wish to connect to. 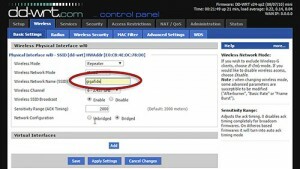 Now you want to click Add to create a new Virtual Interface and enter a new SSID name for your repeater. Save and apply your settings. 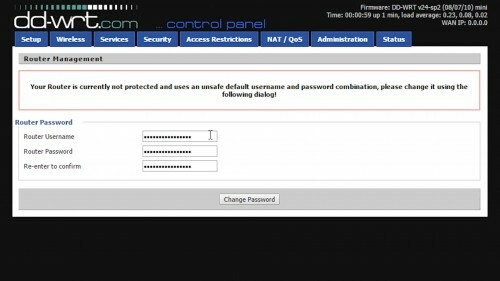 Next, click on the Wireless Security tab and under Physical Interface, enter the password for your primary wireless network. Under Virtual Interface, enter a password you would like to create for your repeater network. Save and apply your settings, then click on the Status tab and select the Wireless tab. Under Wireless Nodes, click the Site Survey button. Find the wireless network you are intending to connect to and click Join. Then Save and apply your settings one last time and you are done! Now you should be able to scan your network using any wireless device and select the SSID of your repeater and connect to it! If you’re device doesn’t have wireless capabilities and can only connect via ethernet, then you can also use DD-WRT to create a wireless bridge that can convert the wireless signal back to a physical ethernet connection. It’s a very simple process. 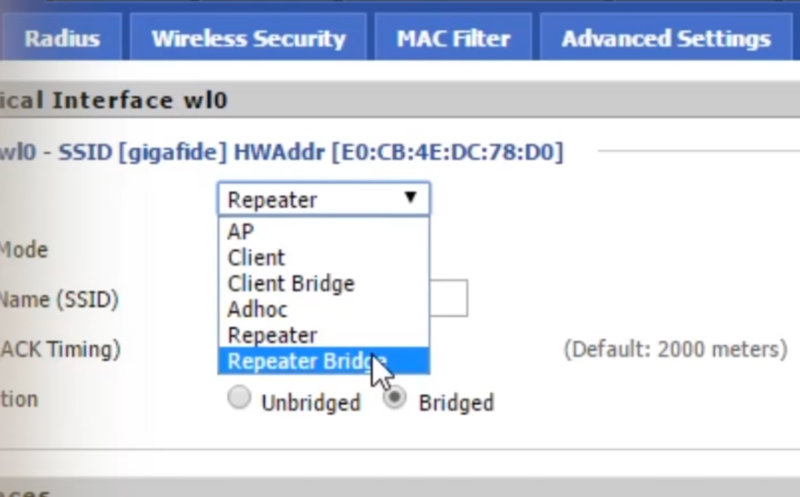 If you’ve already followed the steps above, on the Wireless settings page, change the wireless mode from Repeater to Repeater Bridge. Done! Now you have no excuse for not having wireless!